(And don't worry, RG7 3UT is my old postcode). Re: Anybody know this one? Sold it 4years ago for £60k. Think it had 30/35k on the clock ?? It badly needed a full bumper and bonnet respray which I didn't do, so I'd make sure that had been done 4years on. Thought it was familiar. Mileage getting high now, but still...could be worth a punt. 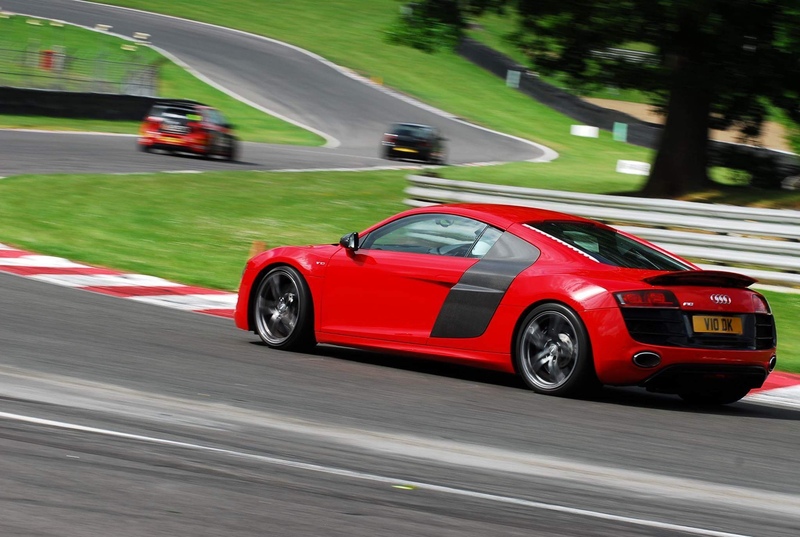 18months ago Leicester Audi had a 52k mile V10 R8 with buckets for £52k. I nearly bought it but went F-TYPE R, and don't regret that. Based on that, this red one looks overpriced. Paul789 wrote: That's a fair shout. What makes you say it won't sell for 110k? I reckon there will be plenty of takers for a 991 gen 1 GTS in PTS. There may well be, but it's been on for a long time. I'm seeing if there's movement. 991 prices are dipping though, the new one seems to behaving more of an impact than I thought, in spite of the fact it's breathed on.